What do Ты think of season 4 so far? From the prophesy, who do Ты think will be betrayed by a family member? Do Ты wanna Присоединиться Lucien Castle's club ? Are Ты tired of the "Cami in peril" plots? Do Ты think that Kol should forgive his family for destroying Davina's soul? Выбор фанов: Hell no! They sentenced the Любовь of his life to fate worse thatn death. 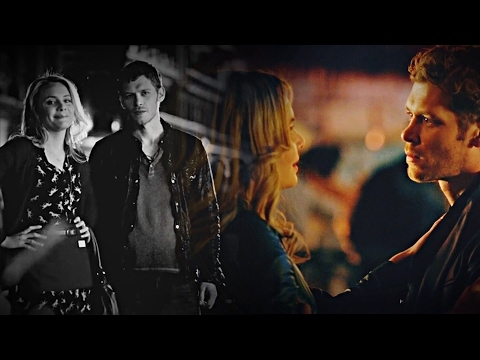 Before Legacies relocates us to Mystic Falls later this fall, what do Ты say we spend one last минута in New Orleans? 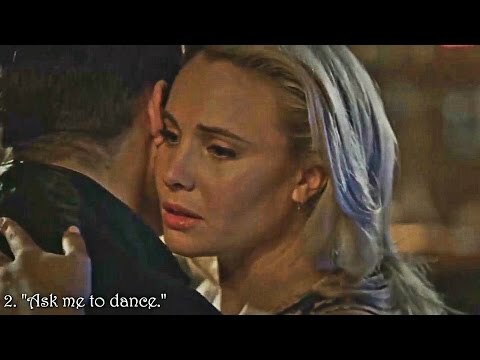 a question Добавлено: The last episode of The Originals, what's the location of the bench that they died at (Elijah and Klaus). a comment was made to the poll: From the prophesy, who do Ты think will be betrayed by a family member?